Dairy: Dr. Oz explains that “dairy is an inflammatory, which can trigger acne because it promotes redness and swelling,” and can be “even more of an issue when someone is lactose or casein [a type of milk protein] intolerant. 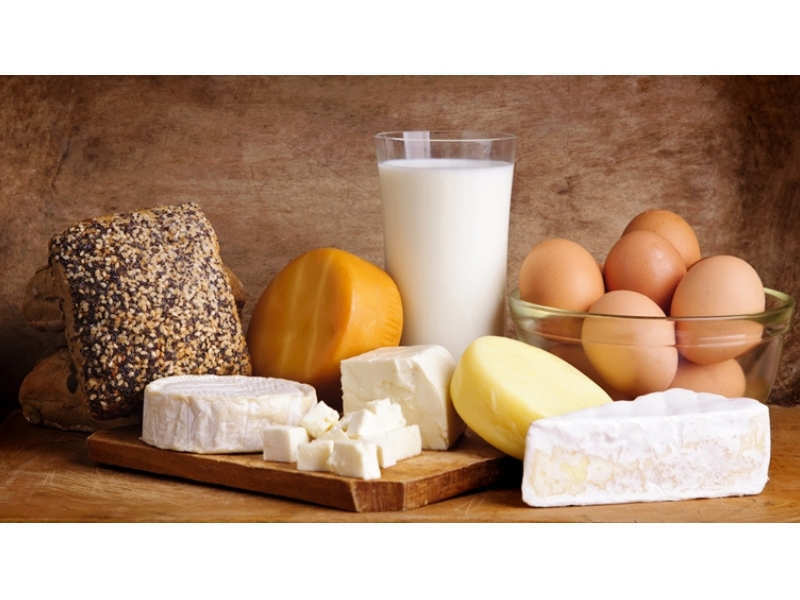 Food sensitivities, like lactose intolerances, can also cause skin eruptions.” But it is in fact, the proteins in cow's milk that can trigger breakouts. So, it's best to try and substitute it with almond milk or coconut milk.